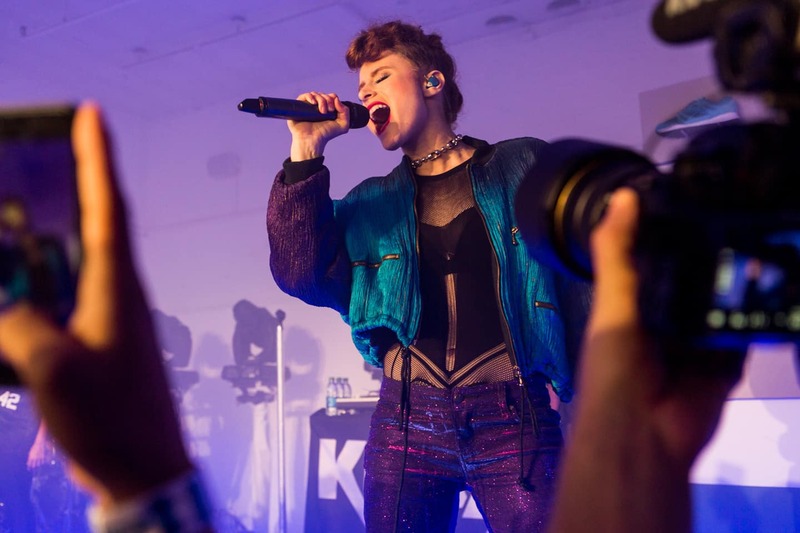 Browse photos from last night’s Reebok Classics and The FADER’s Coast to Coast series in NYC with Kiesza, Brenmar, and Miss Info. 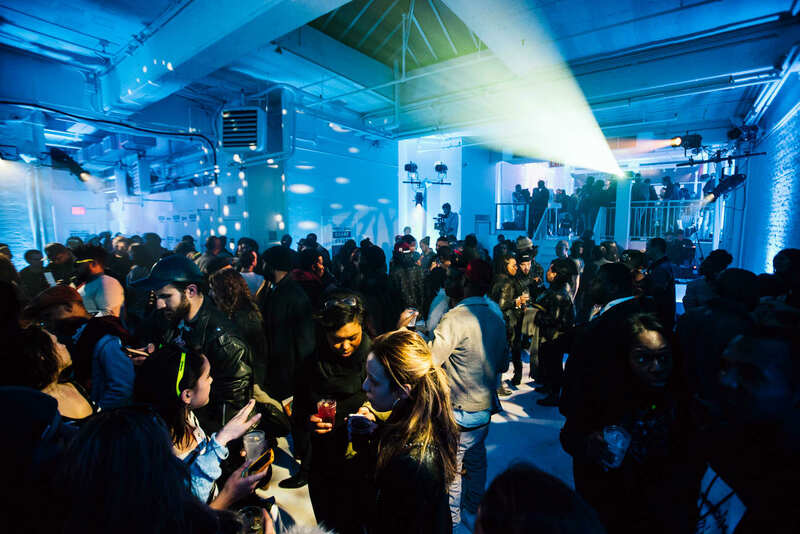 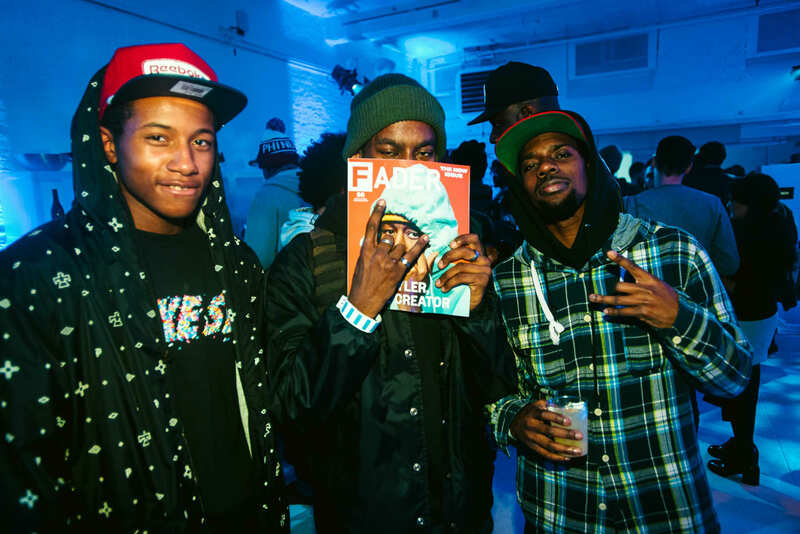 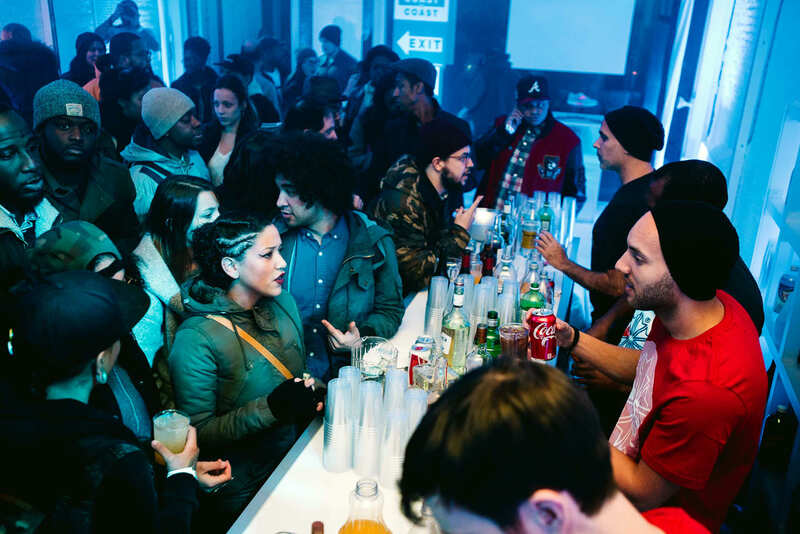 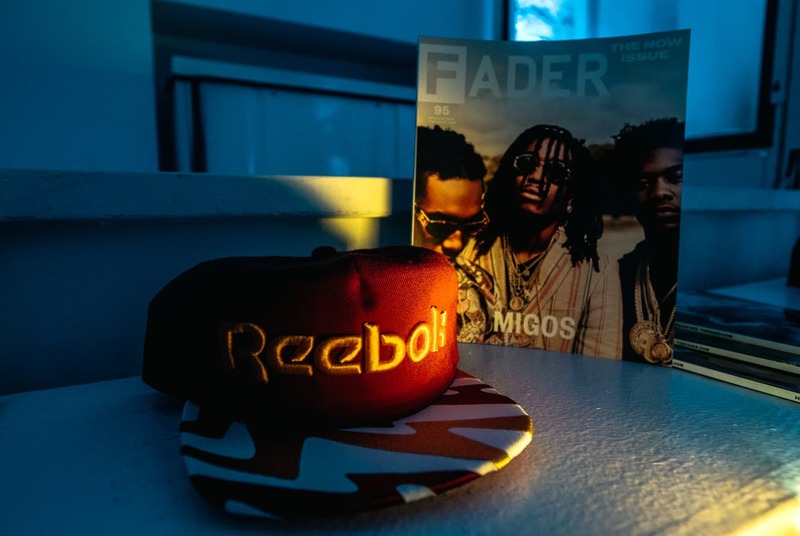 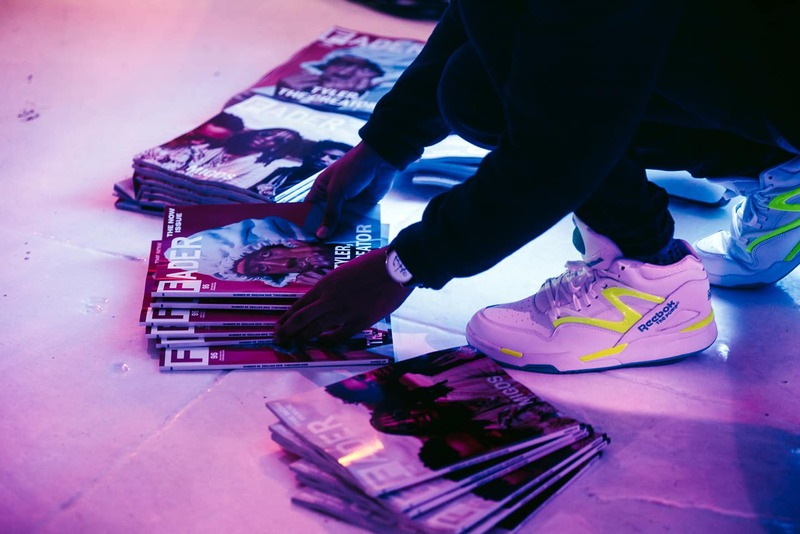 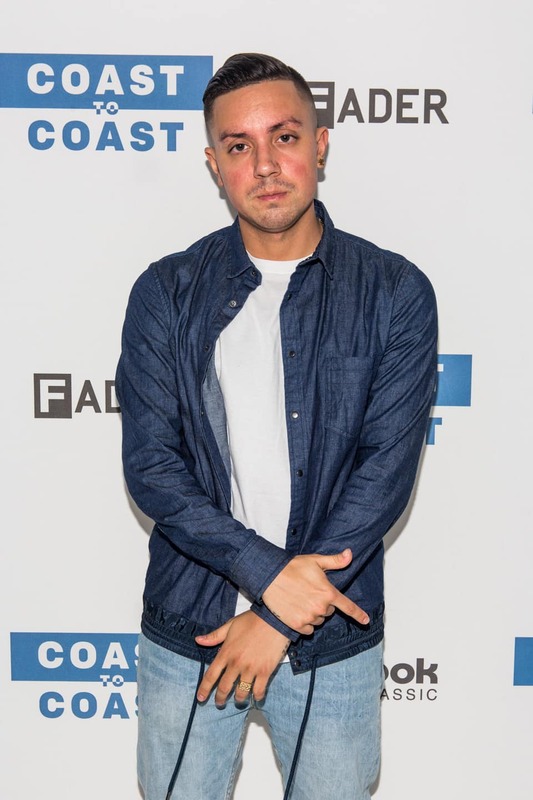 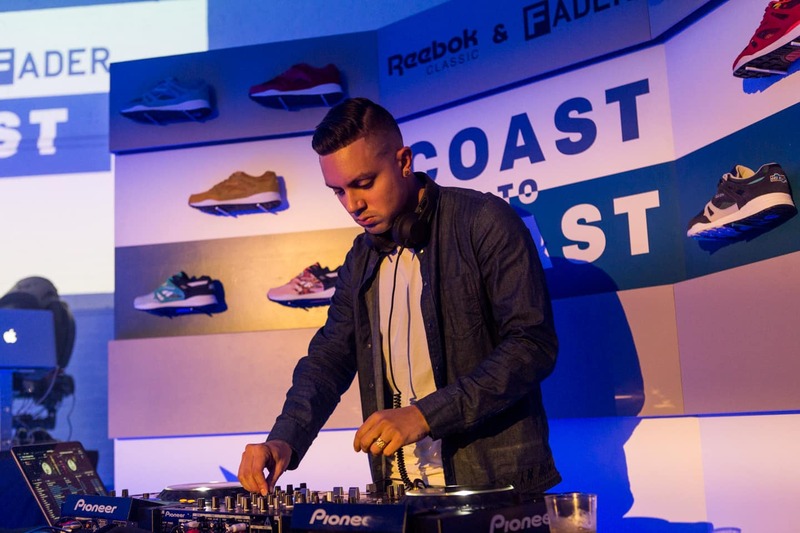 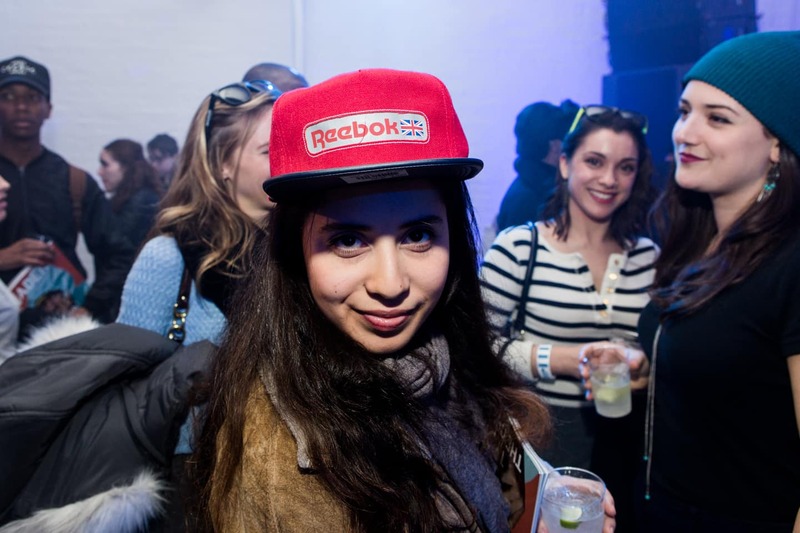 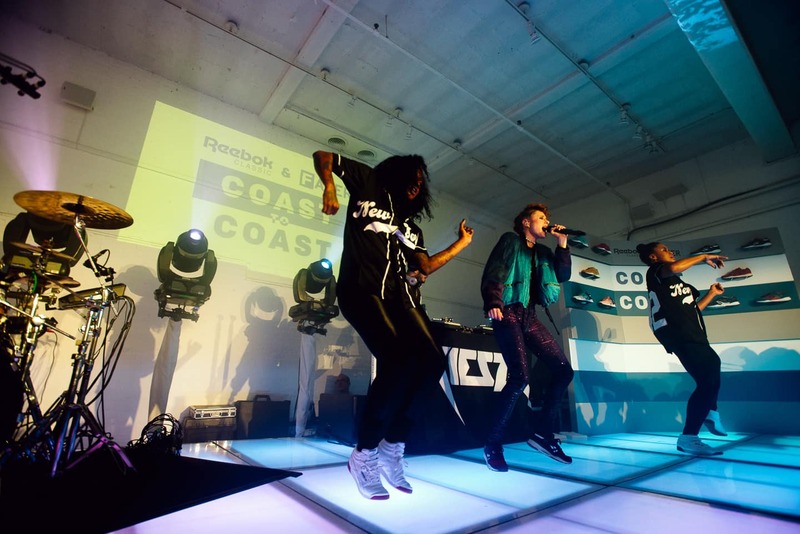 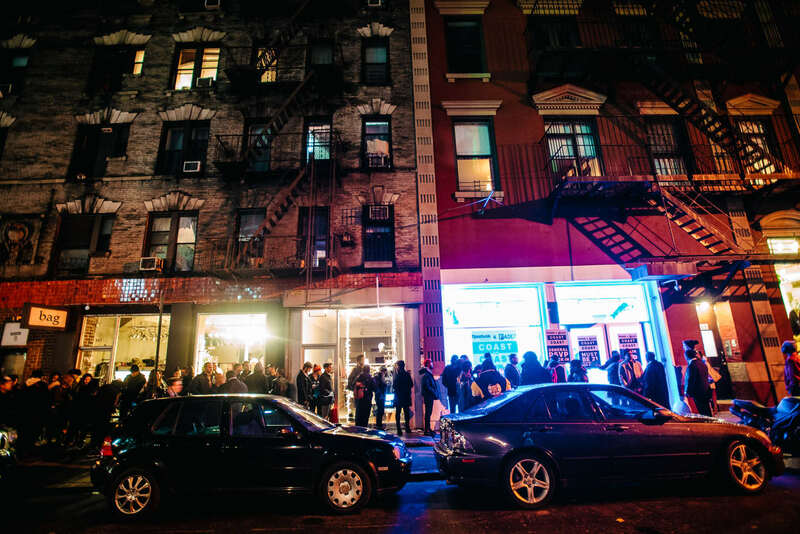 The New York leg of The FADER's Coast to Coast series with Reebok Classics drew out a large, animated crowd on Wednesday night. 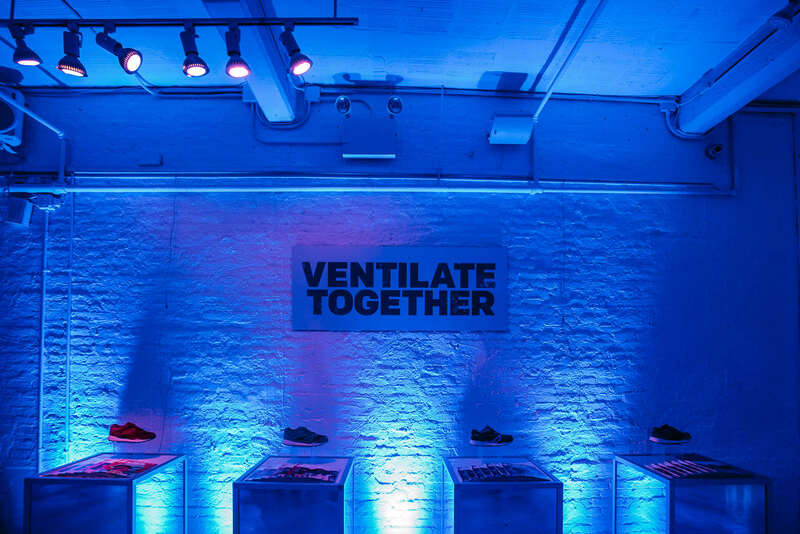 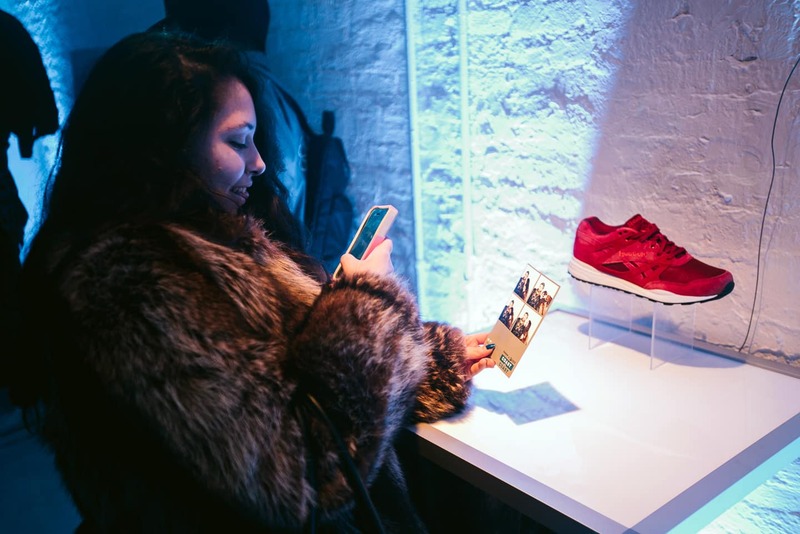 The spacious, gallery venue was lit with shades of blue, bringing sneaker displays to life and electrifying the scene. 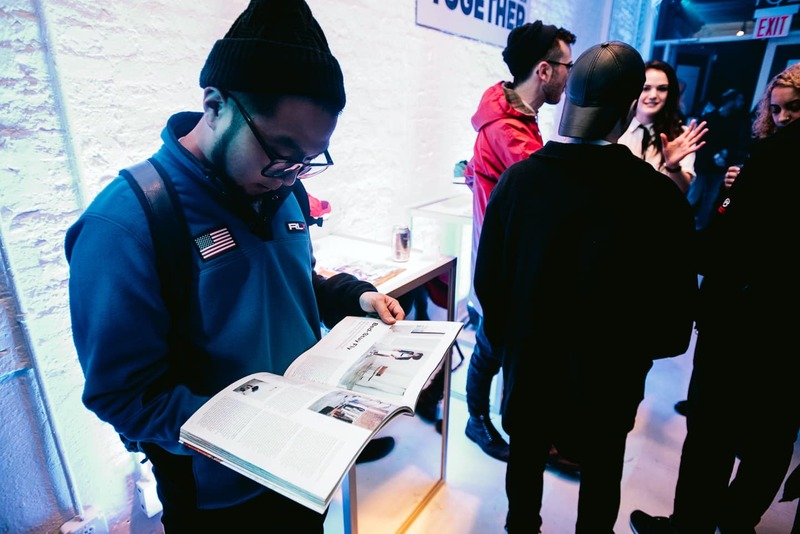 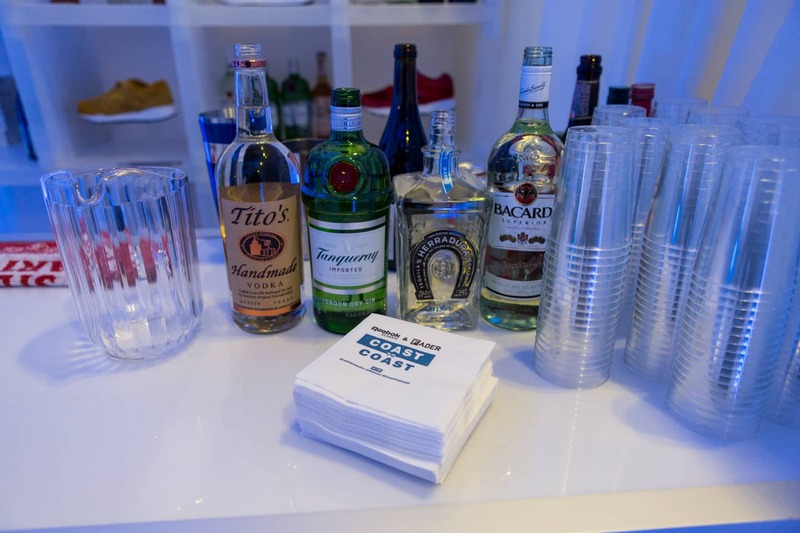 Fans in attendance enjoyed a full open bar while snapping shots at the photobooth and scanning The FADER's recently released Now Issue. 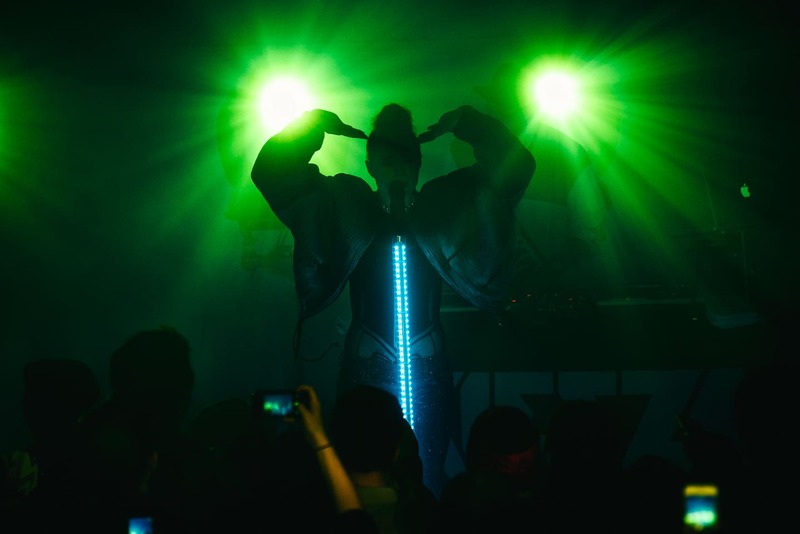 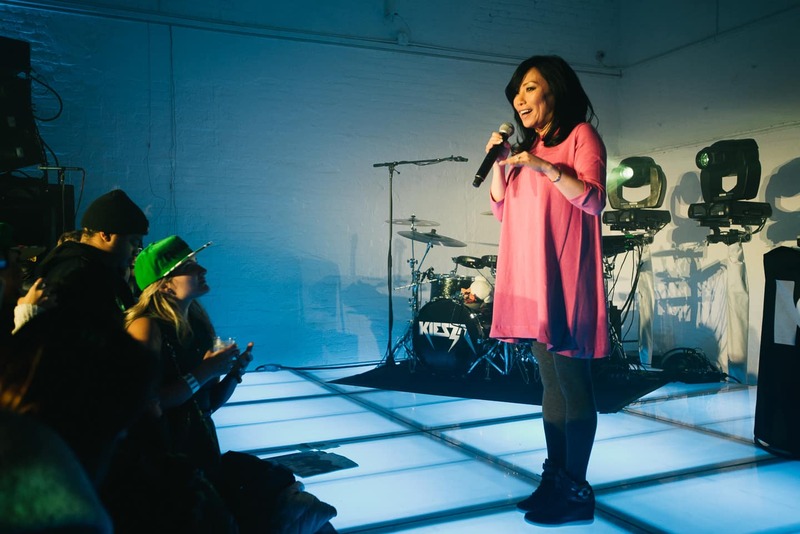 After Brenmar warmed up the main room, host Miss Info took the stage to announce Kiesza's set. 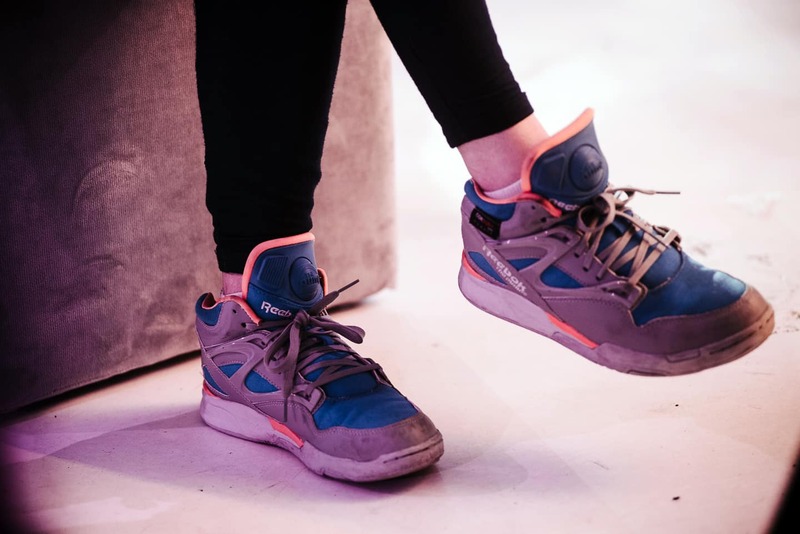 With a pair of spirited dancers, Kiesza powered through dance-inducing tracks off her recently released album, Sound of a Woman. 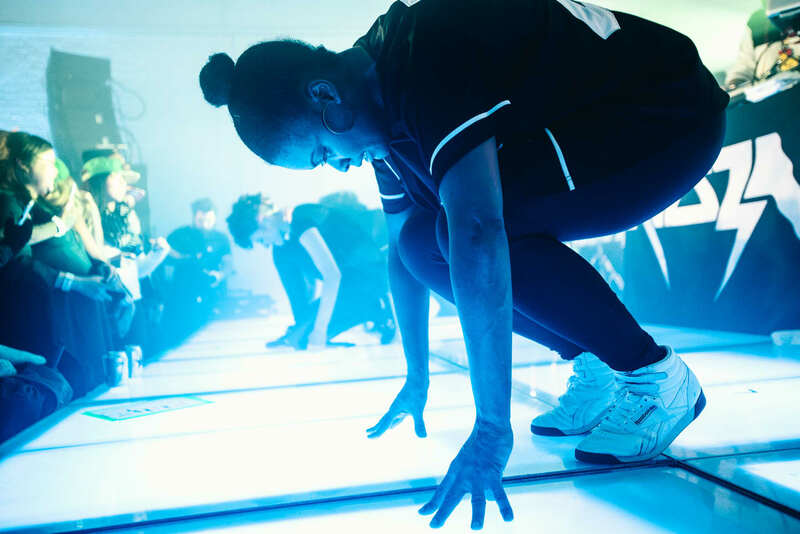 The crowd, many close enough to enjoy the performance intimately, reveled as she owned the stage with her own animated choreography. 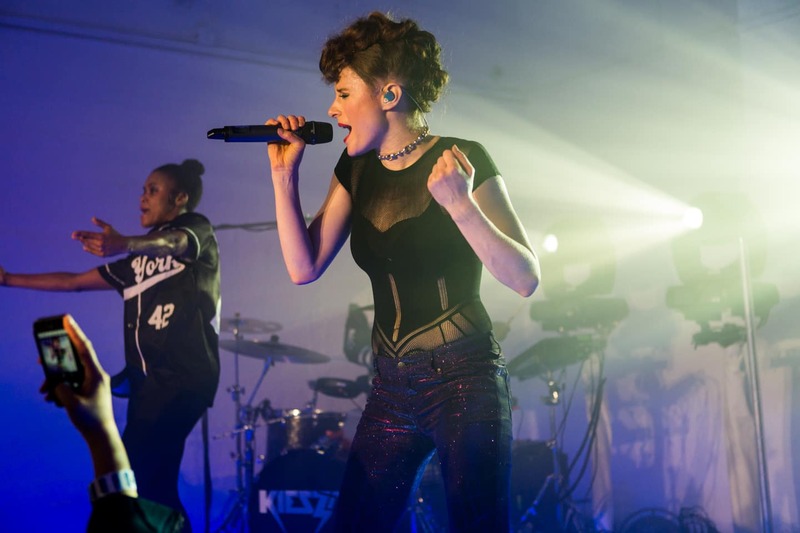 After ending her set with the hit song "Hideaway," Kiesza retired the room to Brenmar once again, who kept the party going. 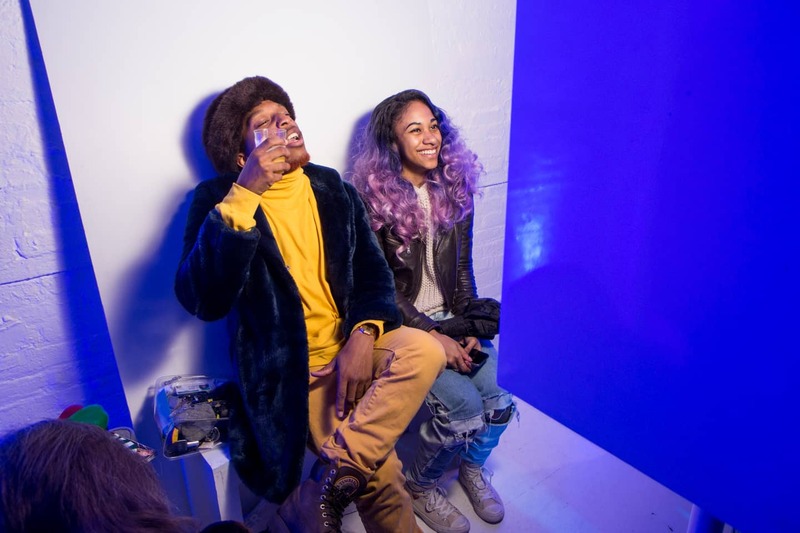 Stay tuned for interviews with Kiesza and Miss Info, and Ab-Soul and Karen Civil.